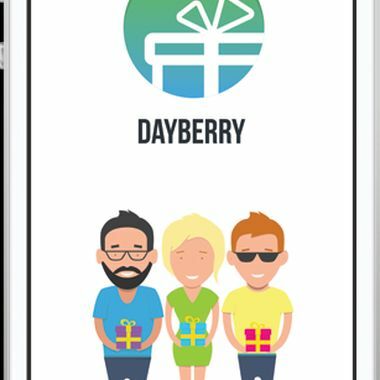 The purpose of Dayberry is to create a holiday for a user, thanks to flexible customization of memorable events. The app combines default calendar and reminder functionality with the unique “Holiday Today” feature that allows to represent a current day as a milestone to any event, e.g. 777 days since the wedding or 1234 days since the graduation.